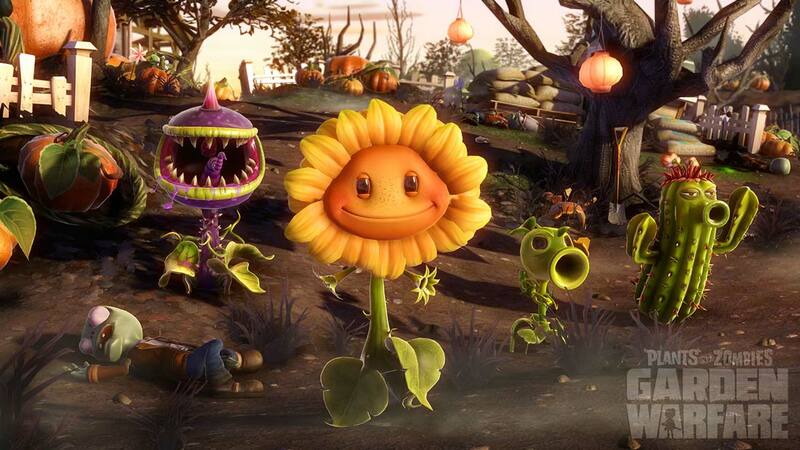 In what seems like daily teases for Plants vs. Zombies: Garden Warfare’s first DLC, out some time this month, PopCap marketing manager, Gary Clay, has once again taken to Twitter to hint at what’s to come. For those who haven’t been keeping up on what the team over at PopCap HD has been teasing thus far, we’ve already gotten glimpses of a reinforced Tallnut, upgraded Zombot Drone, new gatling Peashooter and a new skin for the Marine Biologist’s Dolphin Blaster. 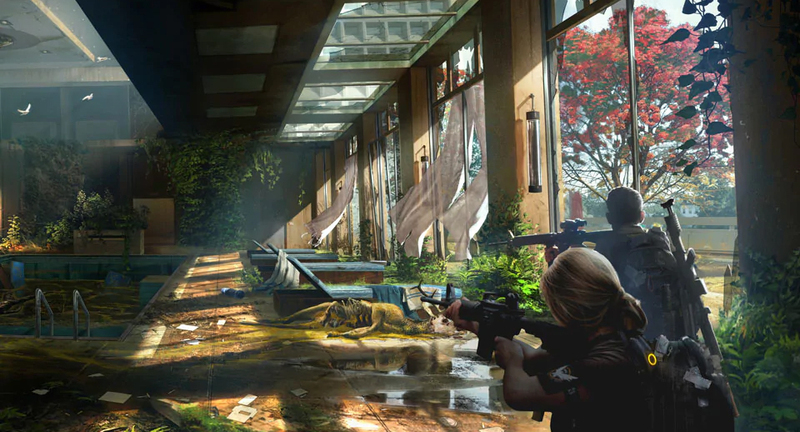 Additionally, the creative director for Garden Warfare, Justin Wiebe has also revealed that the Garden Warfare team is looking for new concepts for a new Peashooter variant to possibly add to the game. 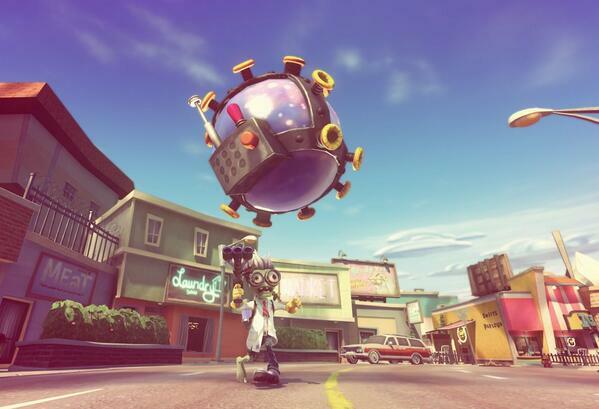 Although Garden Warfare is a multiplayer only title, all DLC for the game will be made available at no extra costs.